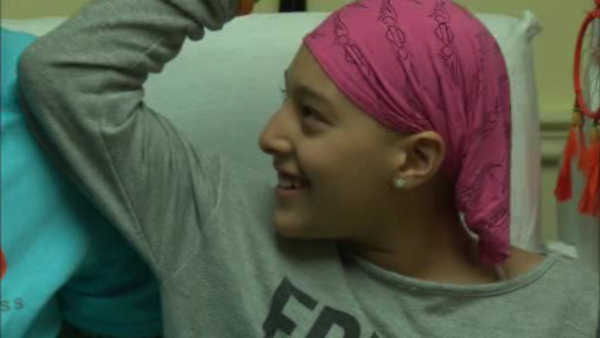 FORT LEE, New Jersey -- A New Jersey community came together Saturday to try and help an 11-year-old girl with leukemia. 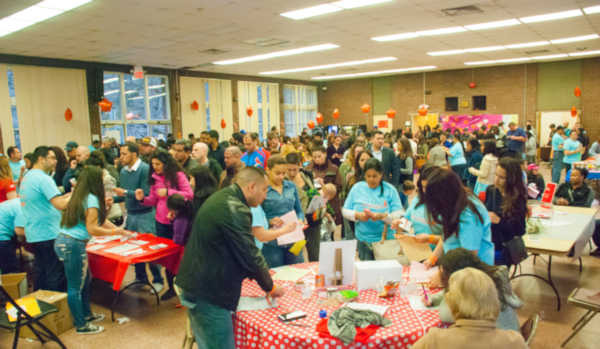 Hundreds of people showed up in Fort Lee for a bone marrow registry drive for Briana Lopez. The sixth grader needs a donor match as soon as possible. Organizers say 445 people registered as potential bone marrow donors. A lab will now analyze their saliva samples and look for a match. 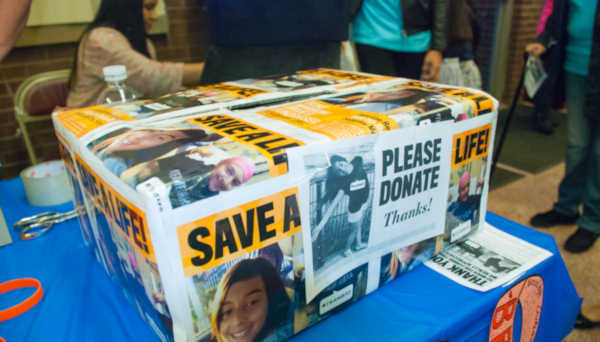 For nearly two months, the Fort Lee sixth grader has been at Hackensack University Medical Center, battling an aggressive, rare form of leukemia. Her parents have shaved their heads in solidarity and decorated the hospital room walls with cards and pictures to bring comfort. They have not left her side. "When she's going the chemo, she's told me, 'Mom, I can't do this,'" she said. "And I tell her, 'Yes, you can, and you will. You will get through this,'" Briana's mother Yanine Lopez said. Chemotherapy by itself won't cure Briana, who desperately needs a bone marrow transplant in the next six weeks. The search for a donor is a daily process. Doctors say Briana's case highlights another issue, that there simply aren't enough minorities who register to become bone marrow donors. "She's much more likely to match somebody from her own community, from her own ethnic background," Dr. Alfred Gillio said.